Lunchtime Supervisor & Assistant Training. Sports Plus Scheme delivers or facilitates the following Qualifications & CPD for Sports Coaches/Teachers or Support Staff. Some of Our CPD Training Options. OUR TRAINING IS DELIVERED BY HIGHLY EXPERIENCED TUTORS & COACHES. 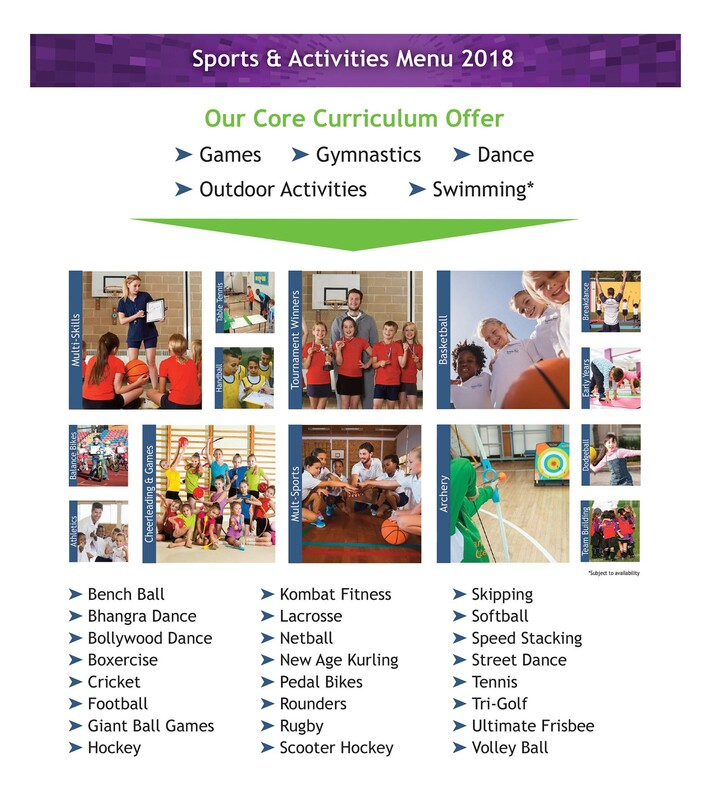 Our Training is designed to enhance and develop the skills of the Teacher or Sports Coach when delivering Physical Education or Sport to Children aged 4-11 Years. We offer a range of Qualifications and CPD that has been tried and tested by Our Own Sports Plus Staff in preparation for deployment into Schools. 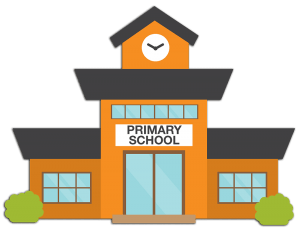 We believe in offering Practical and Theory Training/CPD that is designed for a realistic environment of working within a Primary School, with 32 Children of all abilities in an area that can restricted dependent of facilities. Get in touch on 01922 414488 to find out about upcoming Training/Qualifications & CPD for Teaching Staff & Sports Coaches. The award is designed for use in variety of education settings as a one day course and focuses on developing learners leadership skills. 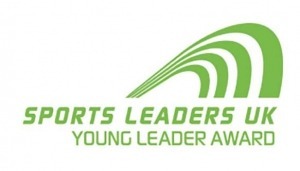 The Young Leader Award is a great introduction into leadership, giving pupils and students knowledge of how to organise and lead small games and activities that can be used as part of uniformed organisation, community club or sports club sessions. The Young Leader Award aims to help learners develop leadership skills such as organisation, communication and teamwork, as well as helping to build confidence and self-esteem as they take on the responsibility of leading their peers and younger children. A fun practical course that can be completed in class, on the sports field or as an afterschool activity. 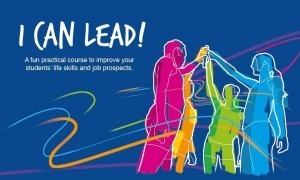 I Can Lead has been designed as an introduction to leadership that will give learners the knowledge and skills to assist in leading basic sports/activity sessions under direct supervision. Here are a few of our most frequently asked questions regarding The Level 3 Certificate in Supporting the Delivery of Physical Education & School Sport. The course involves theory units such as learning roles and responsibilities of a coach, and communication and professional relationships and many more interesting units, as well as practical units such as delivering a schools sports programmes. The duration of the course can take up to 3 years to complete dependant on how committed the learner is to getting the course completed, the average learner completes the course within a year with us. What further training can I do after this? There are many 1st 4 Sport qualifications that learners can do once completing the course, they can be found on the 1st 4 Sport website. The course will take place at the Sports Plus Arena where the learner will complete the theory elements and then the practical elements within a primary school. Please Note The Teacher Gymnastics Courses are open to Teachers and Teaching Staff working towards QTS Status. We will be offering a NEW Gymnastics Course for Sports Coaches Coming Soon, Please Register Your Interest on 01922 414488. This course will qualify you to teach gymnastics within a school environment. Gymnastics is a great way for schools to get involved with sports, either as part of the existing National Curriculum or through after school clubs. 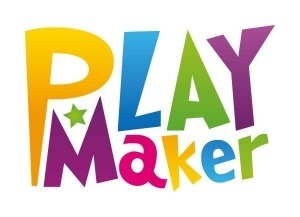 You will develop the skills to support participants in fun skills such as rolls, leaps and the use of apparatus. You will focus on class management, warm ups and the importance of safety. You will be a teacher, teaching assistant or an adult deemed competent by the school to deliver gymnastics within a school environment. This course will qualify you to teach gymnastics within a primary school environment. Gymnastics is a great way for schools to get involved with sports, either as part of the existing National Curriculum or through after-school clubs. You will learn how to support participants in fun floor skills, and acrobatics and rhythmic elements. You will focus on setting up a school club, body management and the importance of safety. 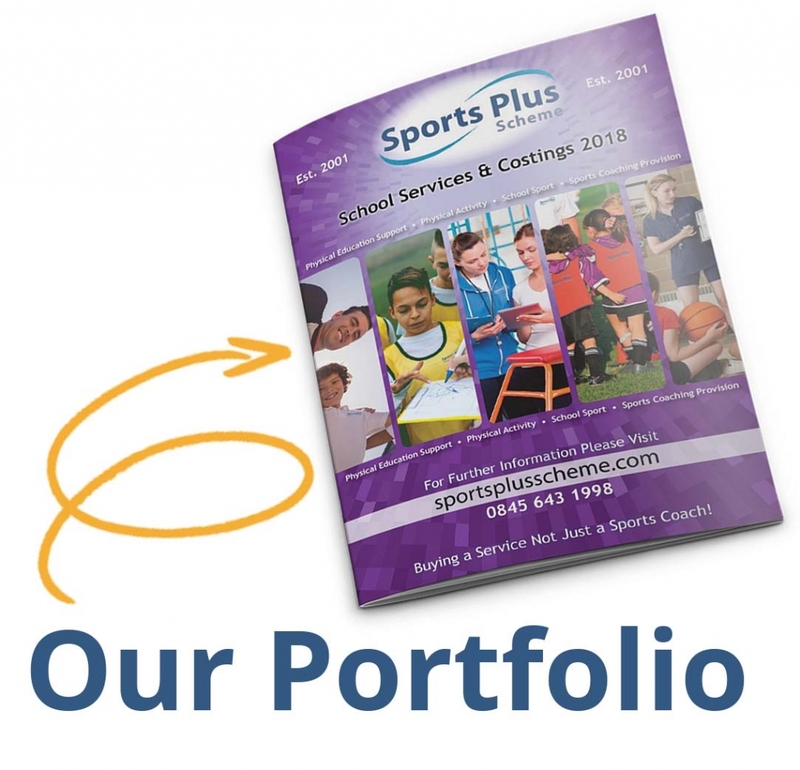 Sports Plus delivers qualifications for Sports Coaches and Teaching Staff using Our Highly Qualified & Experienced Tutors that have had vast experience of working within Primary Schools as Teachers or Sports Coaches. The Main Qualification Sports Plus Delivers is the Level 3 Certificate in Supporting The Delivery of Physical Education & School Sport. Level 3 Certificate in Supporting the Delivery of Physical Education and School Sport. 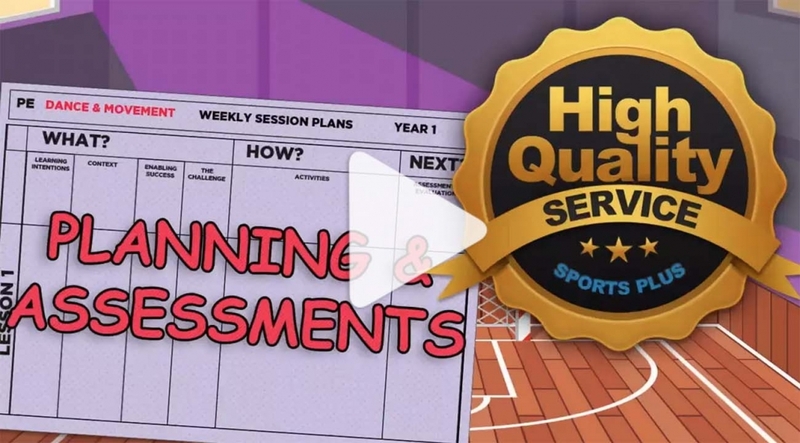 This qualification supports learners with delivering physical education and school sports within a primary setting. The qualification enhances the learner’s knowledge giving the learners the skills to become a sports coach. This has become a Vital Qualification to prepare prospective and current Sports Coaches in their role day to day. We feel this Qualification is a great grounding for Sports Coaches alongside NGB Qualifications & Other CPD. 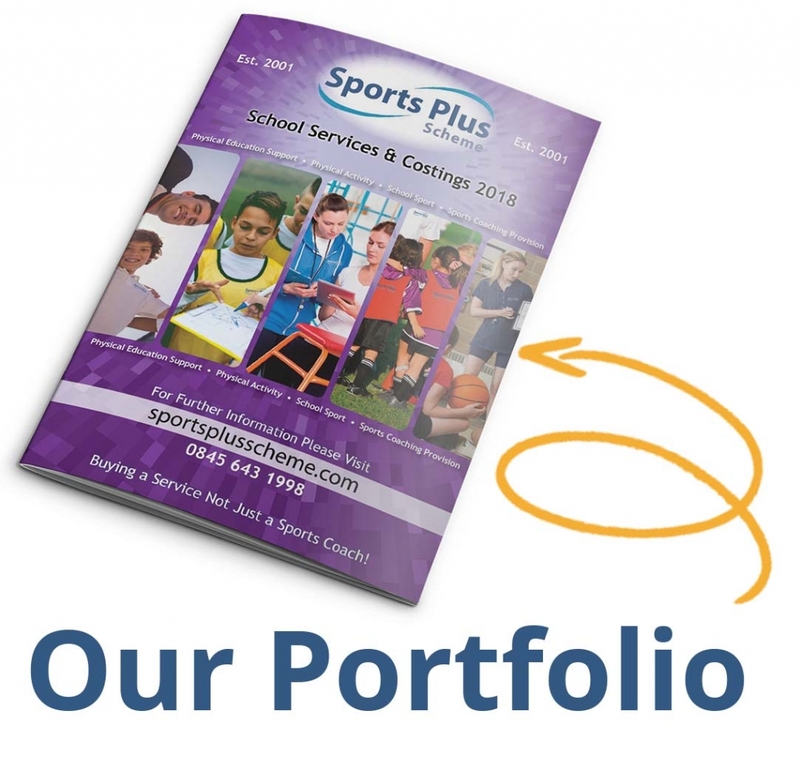 Please Contact Sports Plus for upcoming Qualifications & CPD for Sports Coaches & Teaching Staff.